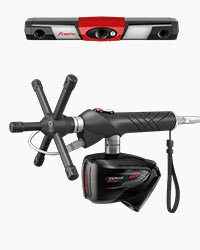 Airtrack Handheld is suitable for Kreon Zephyr and Solano range of products. 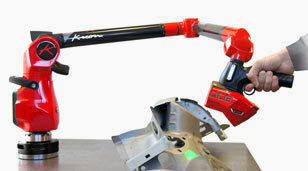 In combination with a hard probe for manual measurement and a Renishaw trigger probe (TP 2/20/200), it becomes a unique solution for geometric and freeform inspection applications. 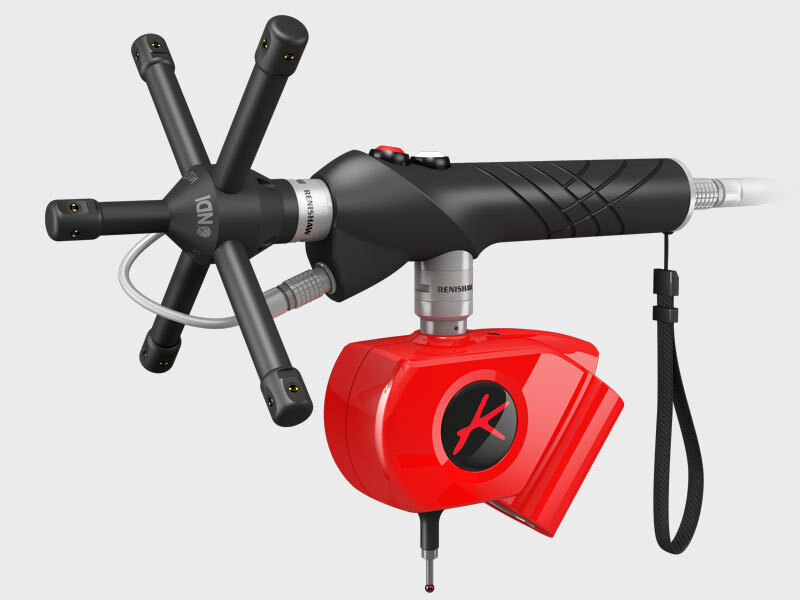 All Kreon scanners can be mounted on the handle, so they can give all their power to the AirTrack Handheld solution. Blue laser, speed (up to 250.000 pts/sec) and accuracy (up to 10 µm) help you to deal with the most complex surfaces including the shiny and multimaterial parts. 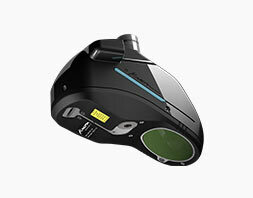 AirTrack Handheld is a very lightweight portable CMM: 1000g with Zephyr II Blue and 900g with Solano Blue. Its handle is ergonomic and the scanning has never been so effortless. The handle is just connected by a cable offering important freedom of mouvement. 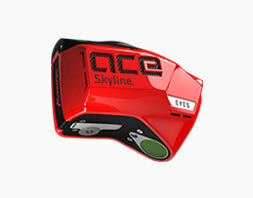 The system is also equipped with a wrist strap for more security and to preserve the scanner from accident. 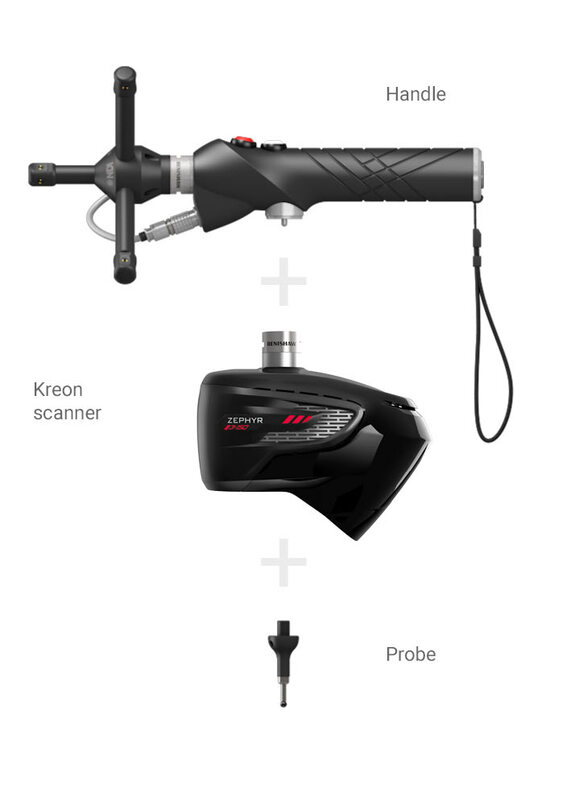 By default, all Kreon scanners can be connected with a probe under them. 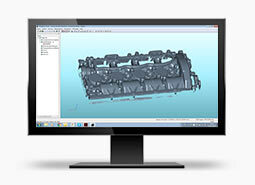 Then scanning and probing can be executed at the same time in the same software. For example, the scanning of one part during the identical measurement process, can be used for free form shape control and probing of geometrical entities inspection. 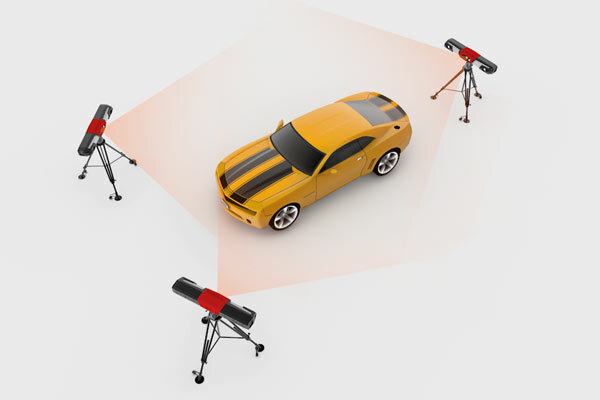 With DPR, an operator can simultaneously move the part, fixture or scanner, even the Optical Tracker itself, and the system will maintain an accurate alignment. 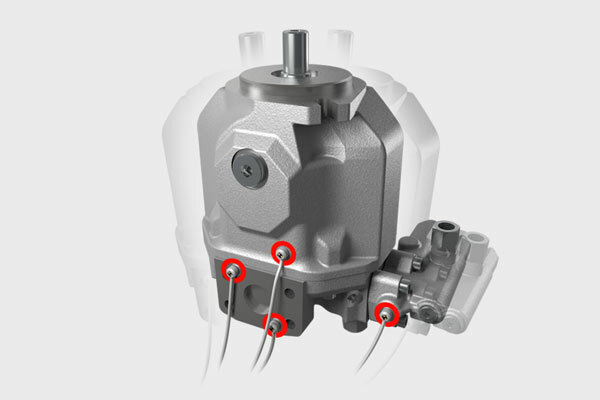 Unwanted motion and vibrations are continuously measured and subtracted, without operator intervention. 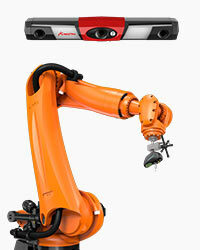 The MultiTRAK supports two or more Optical Trackers within a single measurement volume. 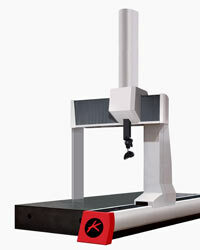 MultiTRAK cells increase productivity by enlarging the measurement volume to surround large parts with a single setup. Probes and scanners move seamlessly through the unified measurement volume using a single software measurement plan. Join our mailing list to receive Kreon news and updates.